In February 2014 years version of the Audi presented For model S3 Cabriolet. 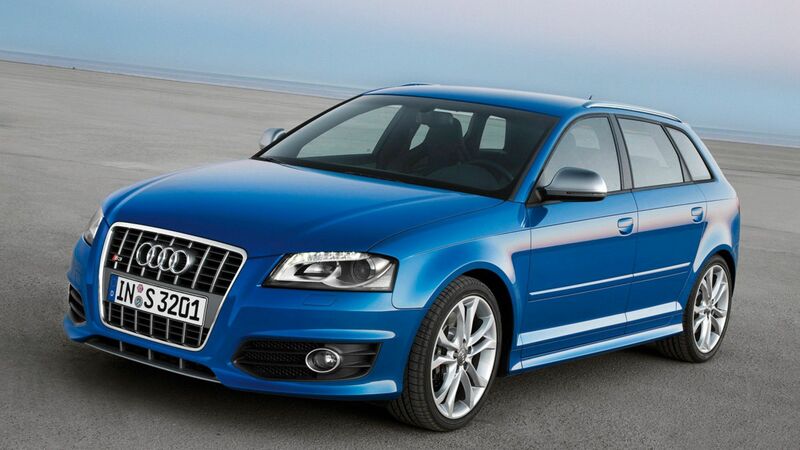 Offered car going with the 2.0 TFSI with 300hp and a maximum torque of 380 Nm. Auto outfitted it in a matter of mid-roof, which is made up of automatically in 18 seconds, and can be Served at the speed you up to 50km/h The car accelerates to 100km/h in 5.4 up rozp spends up the speed you maximum 250km/h Mover is transmitted to the wheels of both axles through a Quattro system. Sales Audi A3 Cabriolet starts the summer of 2014. Prices in Germany start up from 48 500 euros.